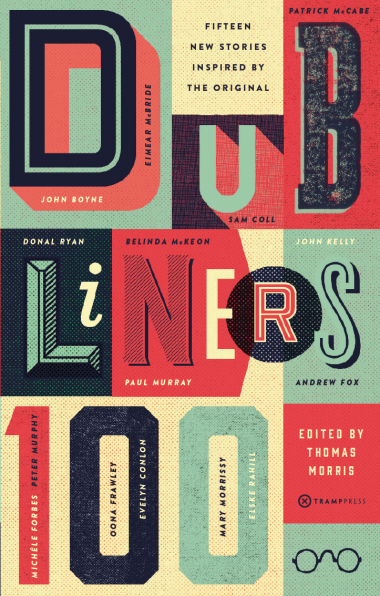 Dubliners 100, published on June 5th, is a modern re-telling of Dubliners by fifteen contributing writers, and celebrates the centenary of the publication of Joyce’s original collection. Come along to the Irish Writers’ Centre for a conversation with contributors John Boyne and Evelyn Conlon, as well as Thomas Morris who devised and edited the collection. This event costs €7 and kick off is at 7pm.